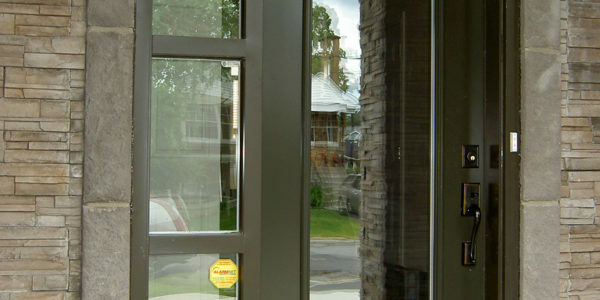 Door Installation and Replacement in Montreal. 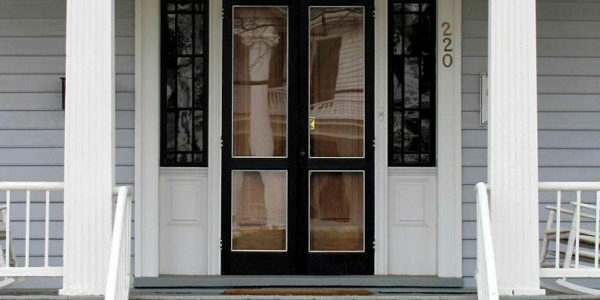 The right door installation can dramatically improve your home’s curb appeal. While it may seem like a simple task, installing a new door can be difficult, especially if you don’t have any experience in “hanging” a door. There is much more involved in replacing a door than just taking off the hinges, removing the old door and putting a new one in. The door has to be correctly installed to work properly and it makes a difference if you are putting in an outside door or an inside door. If you are wanting to replace your doors for something more stylish or that offers you better security, you will need to consider what type of door to use. 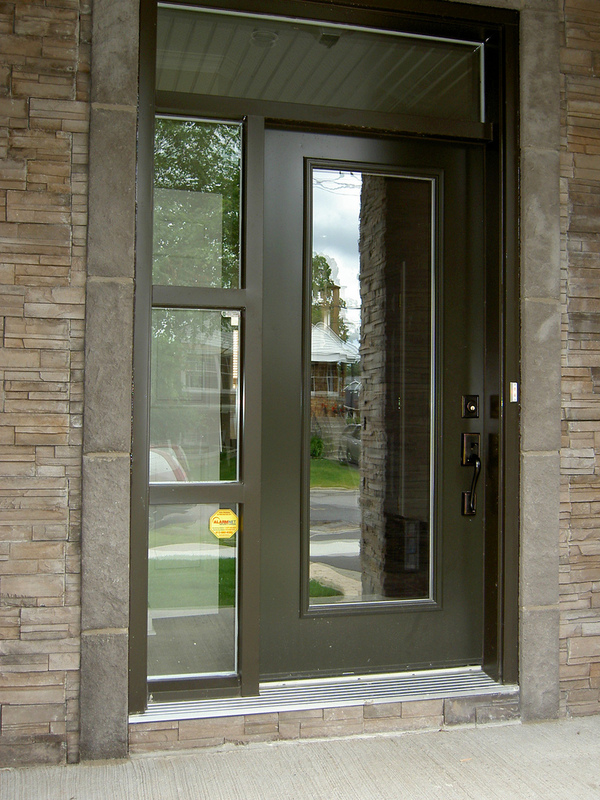 You have several options, especially for your entry door and other exterior doors. 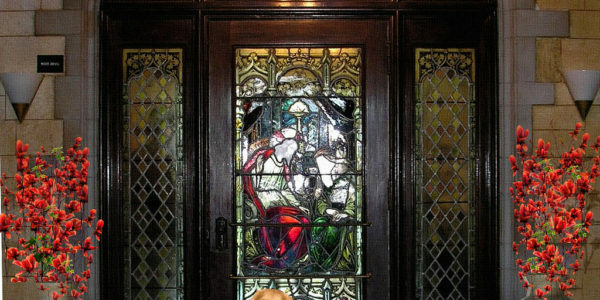 First, consider the door style you want. Everyone going past your house is going to see your front door, so you will want it to give your house some curb appeal to draw the eye to the doorway. You can do this by painting the door or you can choose a stylish door. Many people are using reclaimed wood in their homes and that includes finding old doors and having them installed as an entry door. A great place to find a reclaimed door is to visit a construction salvage business. They go into old homes and businesses and remove what they can save to sell to people such as yourself. You can find some amazing pieces for your home at fairly decent prices. If you don’t find anything locally, you can search the Internet. You will find several sites offering reclaimed and architectural pieces to add to your home. You may end up getting several ideas on these sites as well. List your wishes. 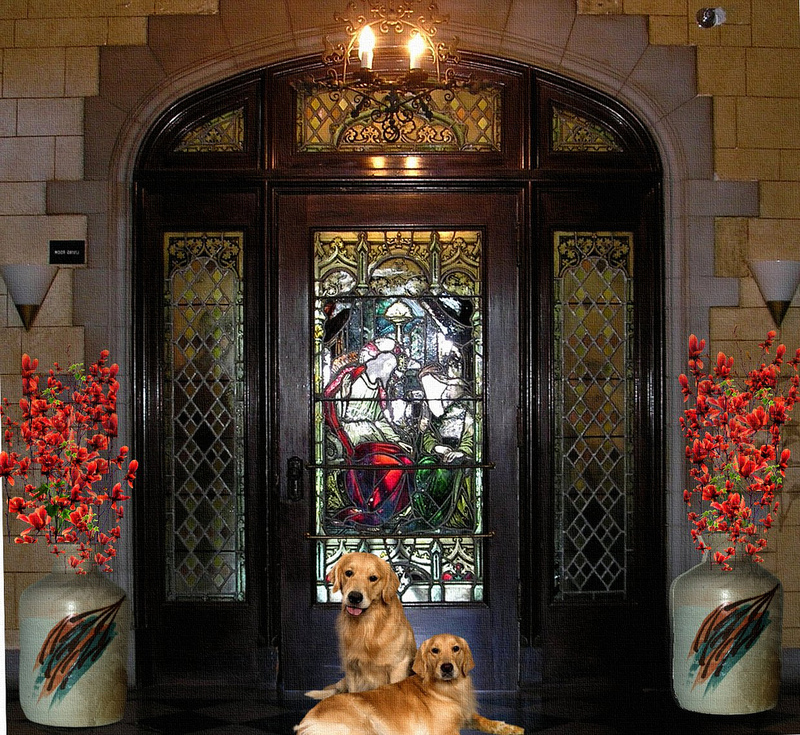 Think through how you want to use and visualize your new door. Come up with a number you won’t lose sleep over, and then add in 10 percent for any overruns or unexpected findings. Negotiating with Bokor Renovation is easy. The key is to understand where the costs come from, both time and materials. 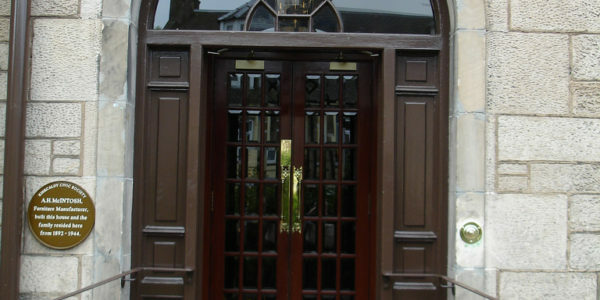 Contact Bokor Renovation today for your door installation by phone or contact form. 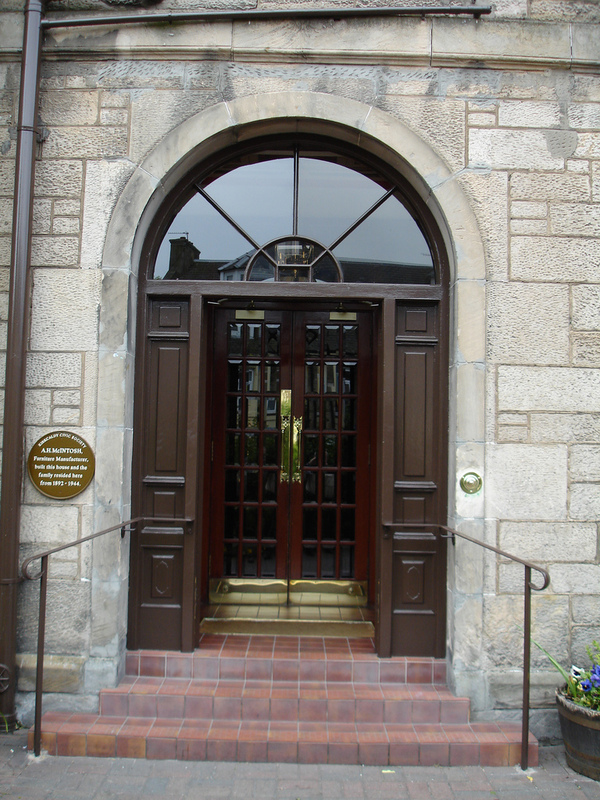 For an entry door to be secure, never select a hollow door, but choose a solid wood door or a steel door. 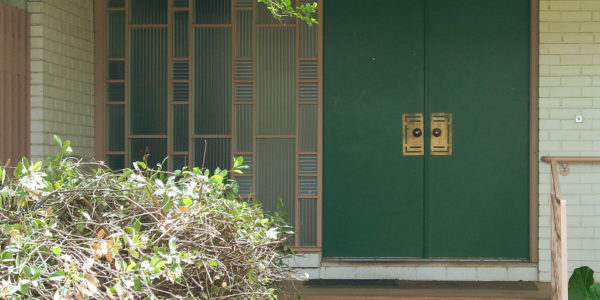 While some people may worry that a steel door looks industrial and unattractive, there are some very nice options for steel entry doors for the home. They come in a variety of colors, sizes and designs so you should be able to match one to your home. 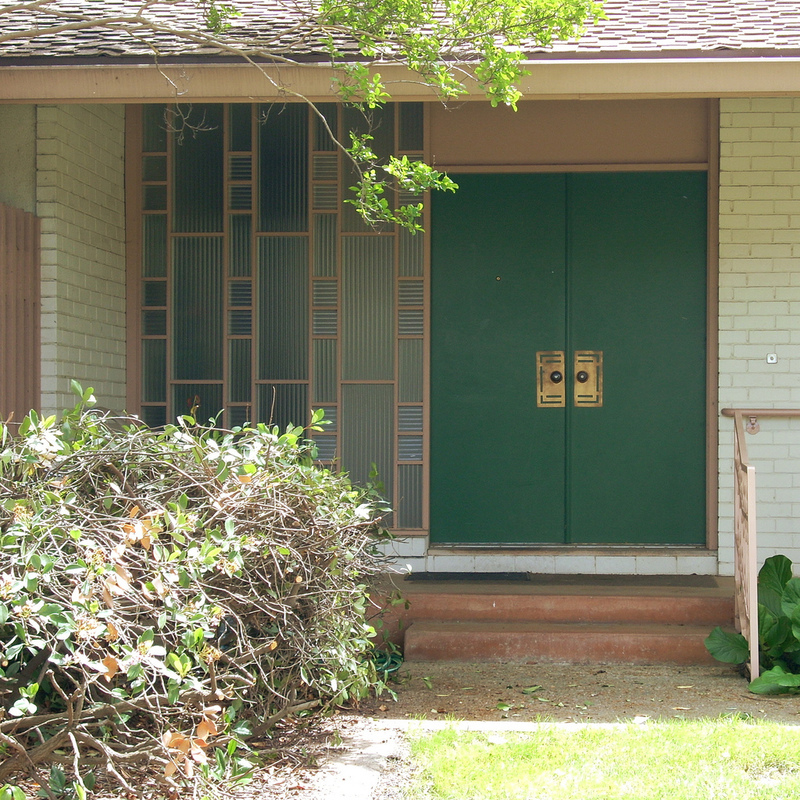 For added security, you can add an exterior door to your entryway, but you may be giving up some of your curb appeals if you do so. Most security exterior doors are constructed with a grid-like pattern, so you really don’t get a good look at your entry door. 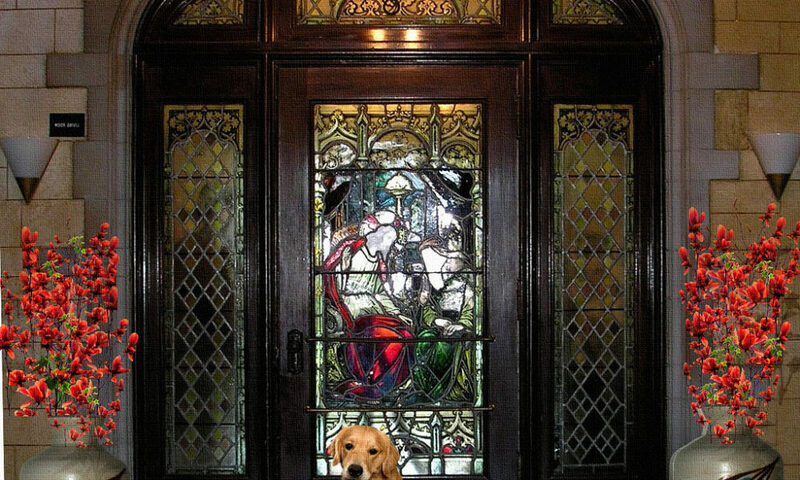 A clear glass option may be better if you want to add an exterior door. 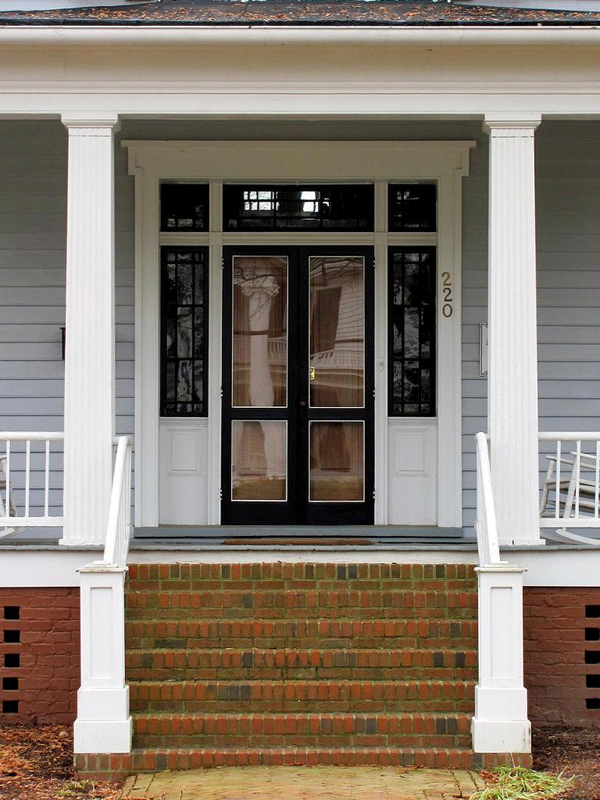 While there are many doors that you can choose from that will be attractive and secure, you may opt for a wider door or even a double door entryway, especially if you are restoring an older home. All of these scenarios would mean widening the doorway and, unless you are a skilled carpenter, you should consider hiring a contractor to do the job for you. Bokor Renovation not only has the skills for the work, but they will know the building codes and which permits will be needed to get the door installed so that it meets complies with local standards. They can also take a slab door and hang it properly so it doesn’t stick when you open and close it. Even though doing a job yourself will save you money, paying someone else to do the project can save you take and aggravation in the long run. 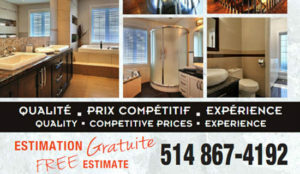 Click to Get In Touch with Bokor Renovation for all of your Montreal Renovation needs. Built with happiness and joy by Ivica Ištuk.